The peculiarities of permit and licence requirements, planning, construction and assembly, maintenance and operational upgrades (retrofits) in nuclear power plants are numerous and need to be handled in coordination with the responsible (national, province or regional) government authorities and agencies, with full consideration for all standards and requirements for structural and plant engineering. 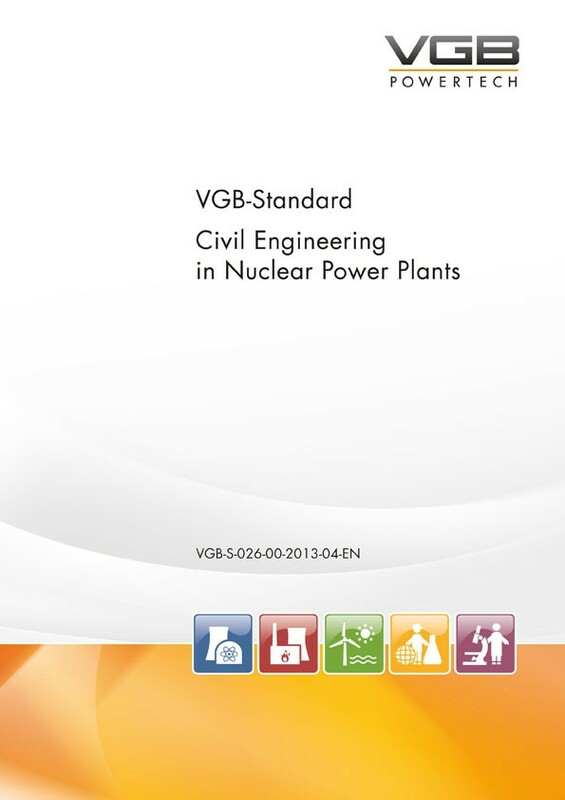 This Standard is intended to provide planners, constructors, suppliers, operators, authorities and other stakeholders with a document based on the principles of German nuclear legislation, which puts together the special structural requirements and procedures for the planning and construction of nuclear power plants. Reference is made to the respective regulations, rules, technical codes and standards, etc. A project group, set up with the backing of the VGB "Civil Engineering in Nuclear Power Plants" Working Panel and involving all the disciplines associated with structural engineering, has identified and described the most up-to-date experience including knowledge gained from on-going new build and upgrade projects.